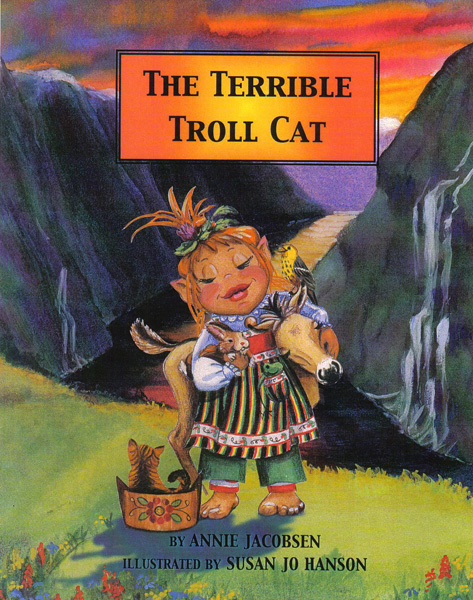 Written in lyrical verse by Annie Jacobsen and wonderfully illustrated by Susan Jo Hanson, “The Terrible Troll Cat” is the story of the young courageous Johannah and her dangerous quest to silence the ‘yeowls’ of the Terrible Troll Cat so that the Princess can rest. Johannah sets off on her mission accompanied by her friend Lars and journeys high into the mountains in search of the cat. 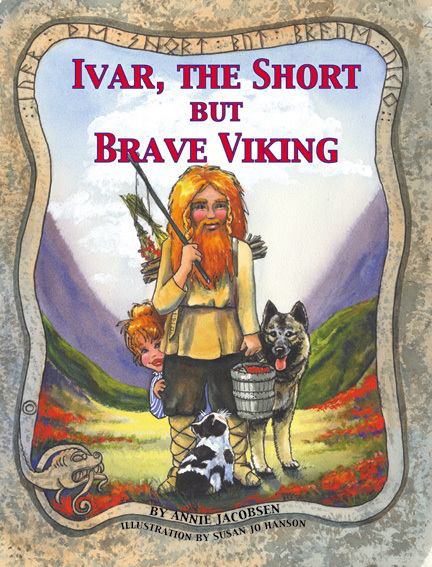 Lars eventually becomes too afraid to continue and returns home, leaving Johannah to carry on alone. Young readers of this engagingly entertaining picturebook will find themselves totally engrossed in the story — right down to the surprise at the end! 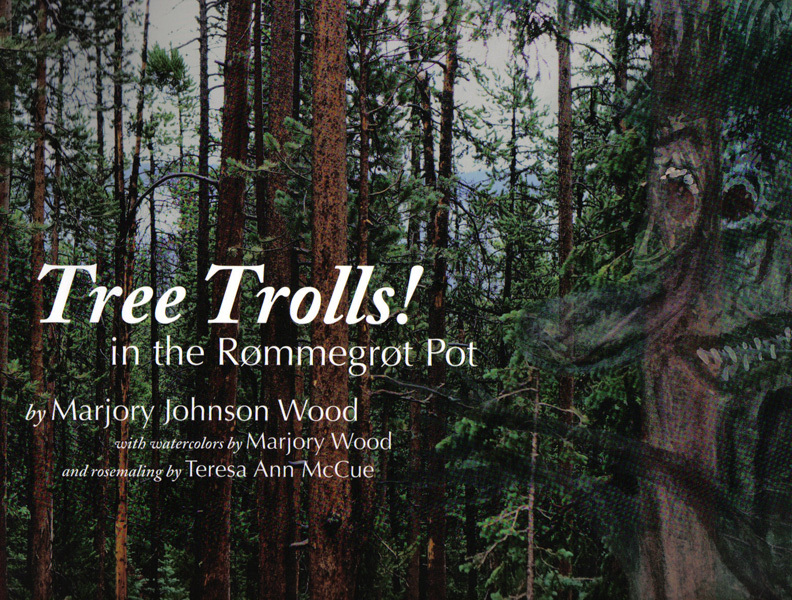 Original, creative, superbly presented, “The Terrible Troll Cat” is a remarkable, memorable, and highly recommended addition to family, school, and community library picturebook collections. 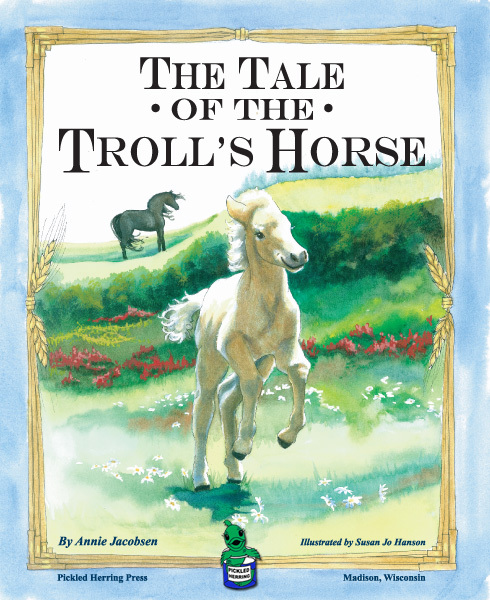 This is a wonderful children’s story that is beautifully illustrated. It should be on every parent and grandparents “must have” list for Christmas. 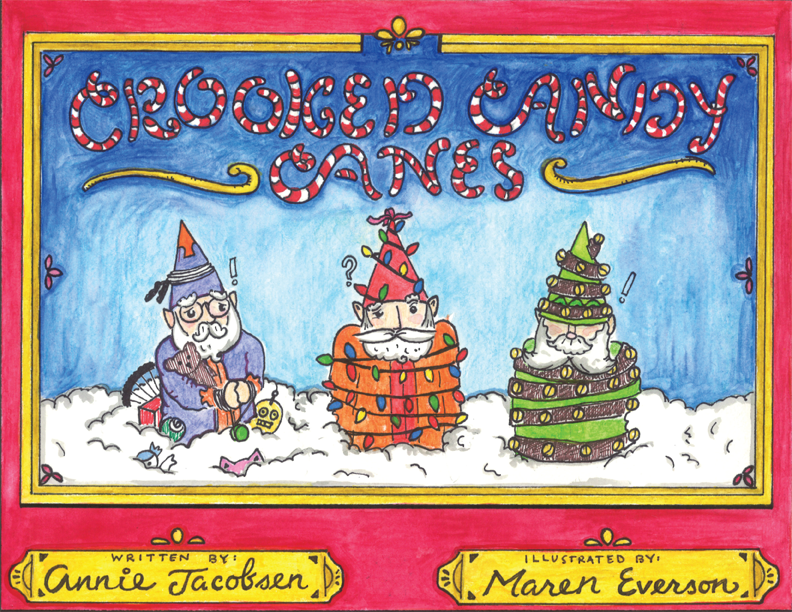 Children will not only enjoy the story but the colorful characters as well. My Children have had me read this book over and over. There is excitement and a reward at the end.. a good moral.. We think we have to buy more as gifts.